JUST REDUCED $10,000!! 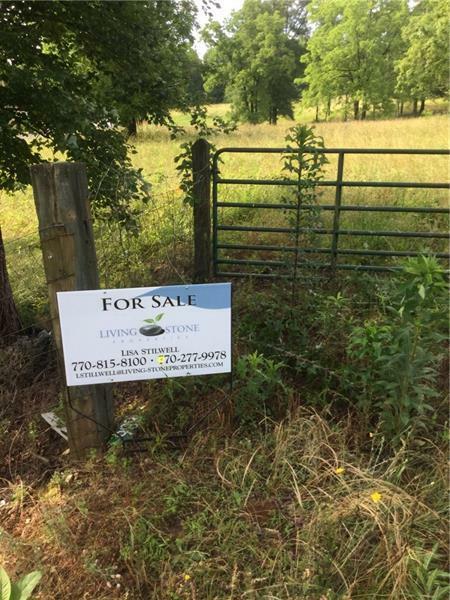 JUST UNDER 4 ACRES! 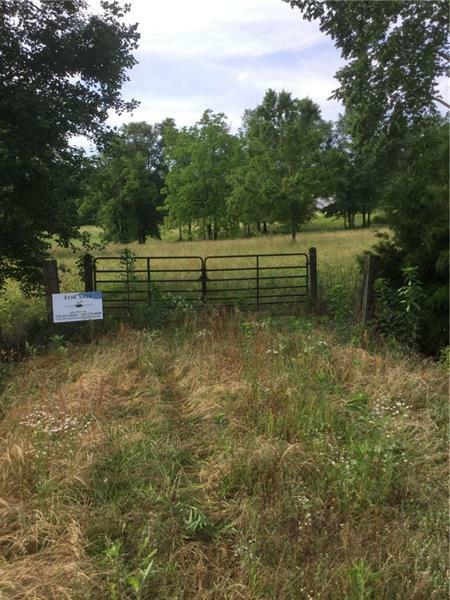 BEAUTIFUL PROPERTY READY TO BE DEVELOPED. PERFECT FOR BUILDING A CUSTOM HOME. ZONED FOR AGRICULTURE/RESIDENTIAL. CLOSE TO I-85, RESTAURANTS AND OUTLET STORES. ONE MILE FROM EXITS 147 & 148. DON'T LET THIS OPPORTUNITY PASS YOU BY! !